Dhaka, 26 Jan, Abnews: Regular consumption of Vitamin D supplements could help to ease painful irritable bowel syndrome (IBS) symptoms as well as quality of life, a new study has found. 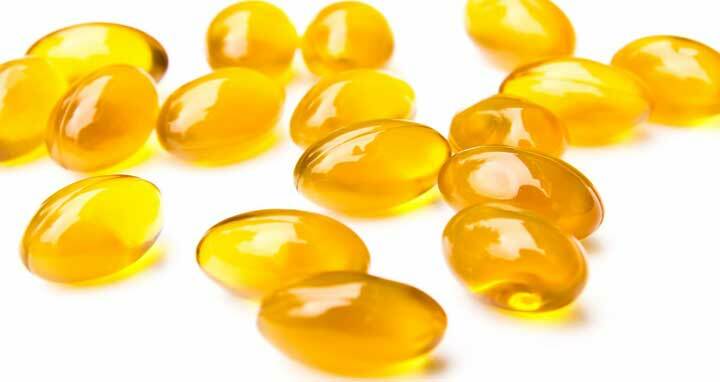 Eating Vitamin D supplements may help ease symptoms which can include abdominal pain, bloating, diarrhea and constipation. “It is evident from the findings that all people with IBS should have their Vitamin D levels tested and a large majority of them would benefit from supplements,” said lead Bernard Corfe, from the University of Sheffield. “IBS is a poorly understood condition which impacts severely on the quality of life of sufferers. There is no single known cause and likewise no single known cure,” Corfe added, in a paper published in the European Journal of Clinical Nutrition. A previous study, published in the journal Microbiome, found an association between the gut and the brain in people with IBS and established that it could be triggered by a traumatic childhood.